We’ve mentioned before that we think the whole “print is dead” notion is quite silly in marketing. 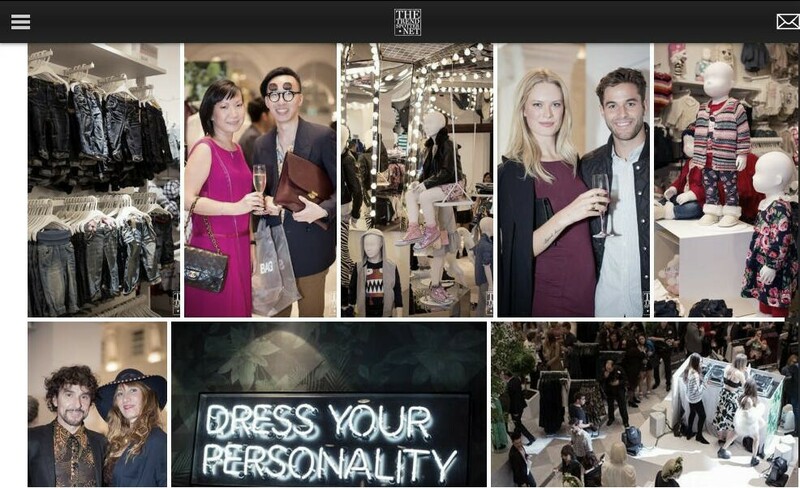 At a recent fashion event that our Creative Director attended, it became very clear that print marketing still had the power to stand out amongst all the social media posting frenzy going on. This is what happened. Our Creative Director was style spotted by a nice lady photographer and had his picture taken. Then the photographer handed over the below business card, that was clearly intended to get people onto their website to view their own style-spotted pictures. The whole exchange took less than a minute, but because it was a face to face exchange, it felt personal and sincere, while everyone else was busy doing non face to face exchanges on social media. Sure enough, we were curious to see if his picture was posted on http://www.thetrendspotter.net website, and therefore became acquainted with the site, what they are about etc. Especially for a fashion and style website that incorporates an element of street style snaps, this method of snapping people and then driving them onto the website via a business card is as succinct a method to gain new and qualified followers and viewers. Who doesn’t want to be immortalised on the Internet in a picture and for a positive thing like great style? 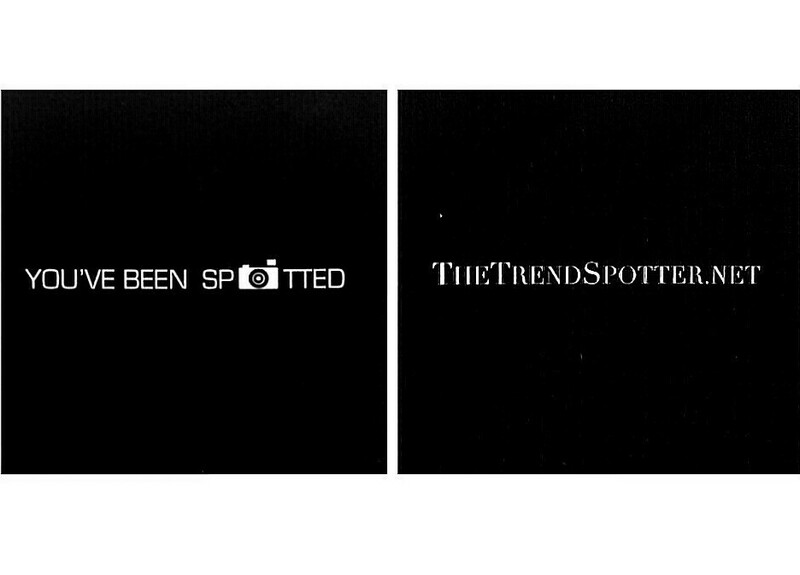 The stickiness to The Trendspotter brand is already guaranteed when the photographer said “Hi, I really like what you’re wearing…”. It’s then the job of the website content to make sure it’s relevant to their targeted new audience, to keep them coming back. There are bloggers, designers, media people at the event and you wonder, why aren’t these people doing the same, using the boundless face to face opportunities there to reach a like-minded audience and then drive them onto their own website, blog, Twitter or Instagram profile, using something as basic and a conversation starter as a printed business card?